album mozzy LISTEN TO MOZZY`S NEW 'GANGLAND LANDLORD' ALBUM NOW! 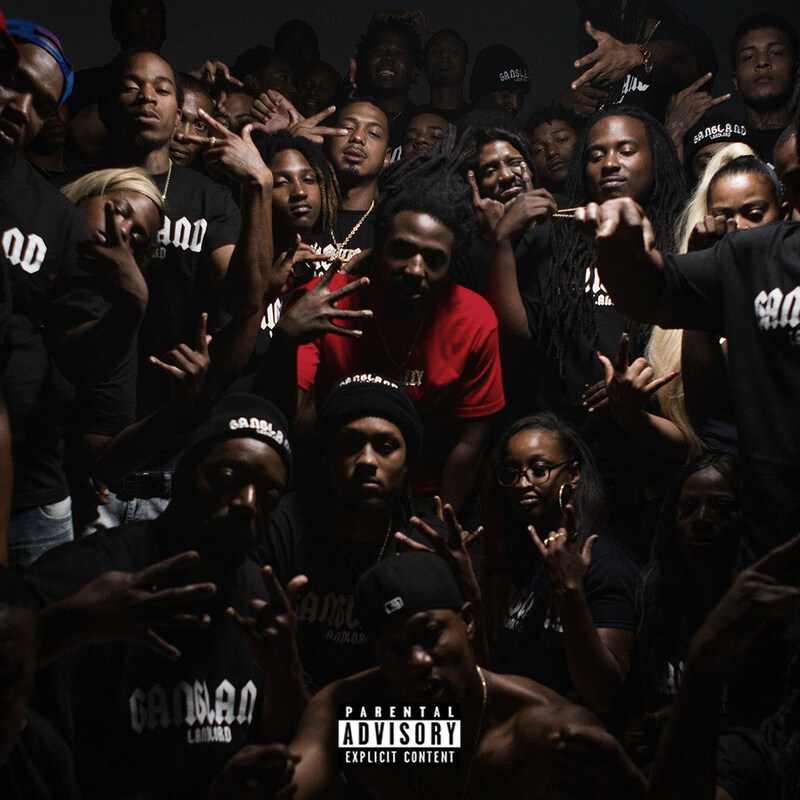 LISTEN TO MOZZY`S NEW 'GANGLAND LANDLORD' ALBUM NOW! Today, revered Sacramento rapper Mozzy dropped his most impactful work to date with Gangland Landlord. The 18-track project, released via Mozzy Records/EMPIRE, is a follow up to his critically-acclaimed 2017 album 1 Up Top Ahk and also serves as a sequel to his 2015 release Gangland Landscape. 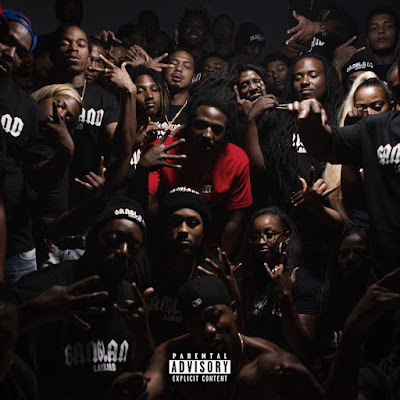 Gangland Landlord showcases Mozzy’s ability to evolve his sound without compromising lyricism, which is especially apparent by his last four single releases–the gospel instrumental backings on “Thugz Mansion” feat. Ty Dolla $ign and YG (which just surpassed 4 million YouTube views), the hard-hitting beat on “Not Impressive”, the softer 90s-inspired vibe of “Walk Up” and the signature NorCal undercurrent on “Choke On Me.” The elevated project also boasts features from Bay area legend Too $hort, Yo Gotti, ScHoolboy Q and Blac Youngsta, among others. Mozzy is also hosting the Provide For Your People giveback event for kids at Fourth Avenue Park in Sacramento tomorrow–Saturday, October 6th–from 10am-2pm. Giving back to at-risk youth in the rough neighborhood he grew up in is vital to him. At the event, he will be repaving the basketball court, providing hair cuts, and handing out 400 backpacks, school supplies, shoes and more.